Problem-solution cleansers for all skin types and skin concerns. 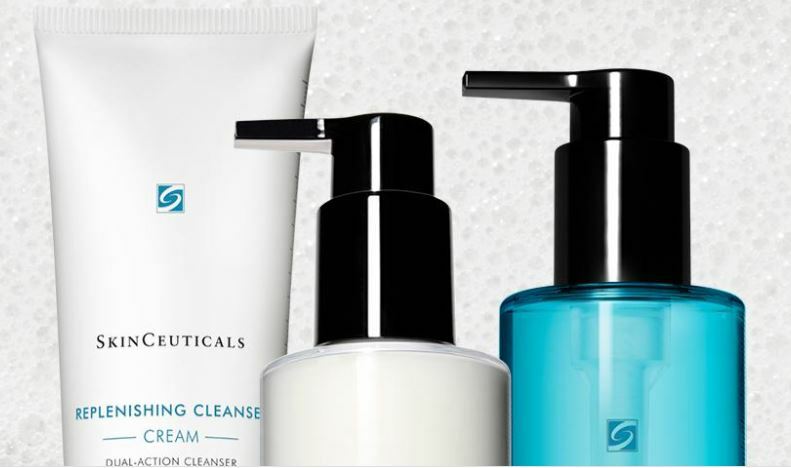 Discover the right cleanser for you with these complimentary cleanser samples. Hi Lydia, it looks like the free sample has ended, but they now have this offer instead. ENJOY A COMPLIMENTARY C E FERULIC DELUXE SAMPLE (A $22 VALUE) WITH ALL ORDERS THIS MONTH. *Must enter code at checkout. Offer not valid in combination with other offers. Valid through 11:59pm PST, 06/30/2018. Hi Lydia. It looks like the free sample offer has expired, but they now have a link saying: ENJOY A COMPLIMENTARY C E FERULIC DELUXE SAMPLE (A $22 VALUE) WITH ALL ORDERS THIS MONTH. Are you still offering the free sample facial cleansers? I would love to try them.